Mary Bylone is a nationally recognized speaker. After a successful career in several formal nursing leadership roles, Mary left her most recent position as a regional Vice President for Patient Care Services and Chief Nursing Officer to devote more time to Leaders Within, LLC where she is the founder and principle consultant. In her role as CNO, Mary engaged staff of all levels in practice innovations and instituted unit-based research and shared governance, providing nurses an opportunity to improve practice and impact patient outcomes in a positive manner. Her style of inclusion and respect for the people at the sharp end of change, enabled her to gather consensus around a staff-driven optimization of the model of care delivery, which not only increased patient satisfaction, but positively impacted staff satisfaction, quality outcomes and saved over $1 million dollars during the role out. Ask the teams that Mary has led and they will describe her as a “Nurses Nurse,” a title she cherishes tremendously. Mary has authored many articles, contributed to book publications and produced webinars on various topics involving creating a healthy work environment. She has worked with the American Association of Critical Care Nurses, AACN, to promote the standards of a healthy work environment for over ten years and served on the national board of directors for the organization from 2011-2014 as well as other volunteer leadership positions involving local, regional and national focus. 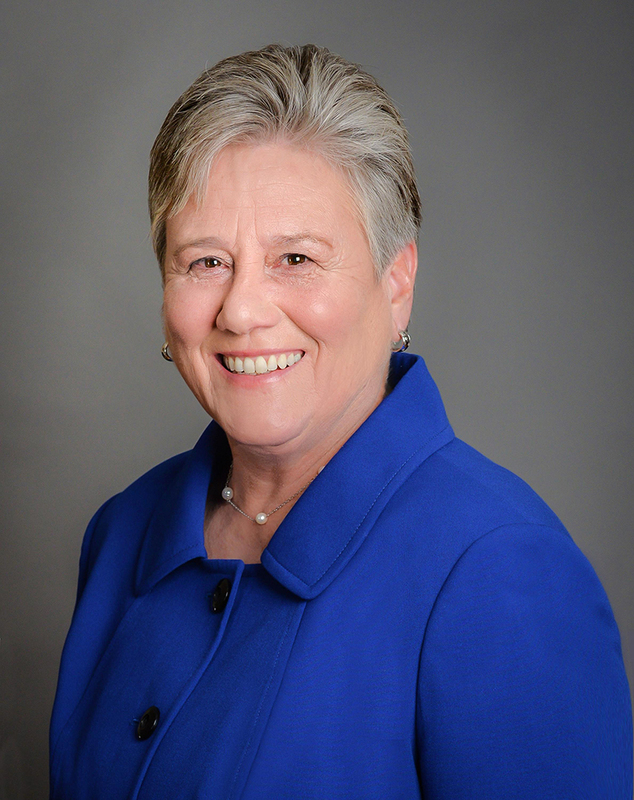 She is also active at the state level as a charter member of the Connecticut Nursing Collaborative-Action Coalition, working to implement the recommendations from the Institute of Medicine (IOM) report on The Future of Nursing. Mary Bylone has worked in many settings including small community hospitals and large, tertiary, academic facilities, with everything in between. She originally entered healthcare after exploring a career as a high school teacher. She sustained a life threatening motorcycle accident during her senior year in college and was captivated by the people who cared for her. Shortly after her recovery, she returned to school and became a surgical technician, her entry into a life long healthcare career. Mary’s clinical expertise was in surgical trauma intensive care prior to moving into formal nursing leadership roles. She has experience in quality, patient safety, regulatory compliance, and executive nursing positions. She has a dual degree at the bachelor’s level in Natural History, and Health and Physical Education from Lynchburg College in Virginia. Mary completed her Master’s of Science in Management at Thomas Edison State College in NJ and is currently enrolled in a BSN program at Western Governor’s University, Salt Lake, Utah. She is a member both at the national and state level of the American Association of Critical Care Nurses, Association of Nursing Executives, American Nurses Association, and the National Speakers Association. Since 2006, Mary and her wife have made southeastern Connecticut their home, having lived and worked in both southern New Jersey and Philadelphia prior to relocating to New England. She is devoted to her four Newfoundland dogs, and two cats. When she is not speaking or writing, she is working with her dogs in water rescue and pet therapy or raising a litter of pups. She often includes stories of her partnership with them in her lectures.